Life is full of love and guesswork; thankfully, we don't have to do it alone. 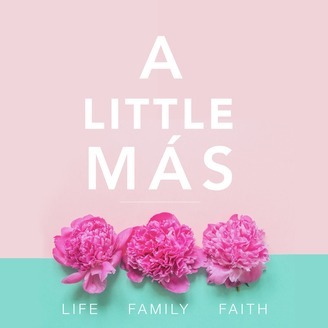 We're three hermanas (sisters) who share about life, family, and faith. 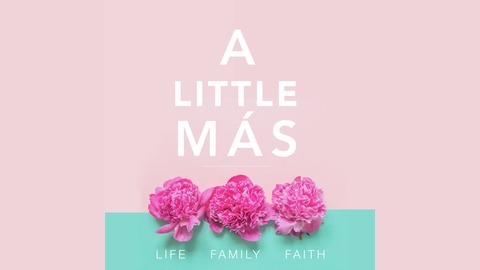 Join our familia as we learn together, cry, and have sometimes loud and crazy conversations. It’s no secret that marriage takes work (a lot of work if you ask us) and if you’ve been married for more than 10 years like we have, then you might also have arrived at the realization that maintaining your marriage takes some extra nurturance. Join us this week as we discuss our missteps, successes, and some great tips to help maintain a marriage long after the honeymoon stage. Be a part of the conversation and email us your comments or sound off on our social media pages! Follow us on Facebook, Instagram, or Twitter & don’t forget to leave us a rating!